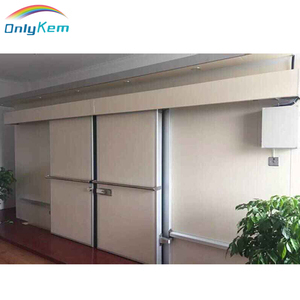 Factory locates in Anji City and sales department locates in Hangzhou of which is between Shanghai and Ningbo. 2.Payment:30% deposit after confirmation order,70% blance before shipment,we also accept L/C. 5.Warranty:We offer free spare parts to OEM production order in Two years for replacing broken one. 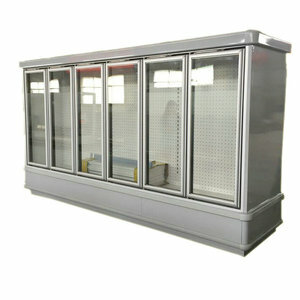 Alibaba.com offers 5,534 commercial refrigerators price products. About 24% of these are refrigeration equipment, 2% are other refrigeration & heat exchange equipment, and 1% are refrigerators. A wide variety of commercial refrigerators price options are available to you, such as ce, iso, and rohs. You can also choose from display cooler, air cooler, and freezers. As well as from single-temperature, double-temperature. And whether commercial refrigerators price is paid samples, or free samples. 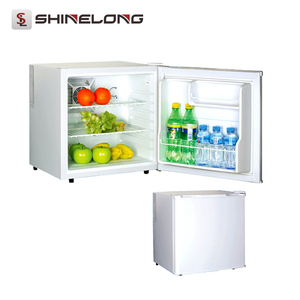 There are 5,543 commercial refrigerators price suppliers, mainly located in Asia. The top supplying countries are China (Mainland), Singapore, and Turkey, which supply 99%, 1%, and 1% of commercial refrigerators price respectively. 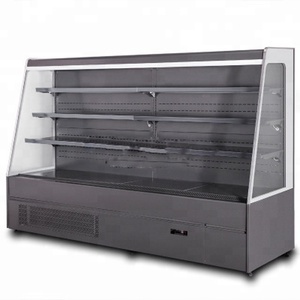 Commercial refrigerators price products are most popular in Domestic Market, Mid East, and North America. You can ensure product safety by selecting from certified suppliers, including 1,855 with ISO9001, 831 with Other, and 618 with ISO14001 certification.